We started in winter against attacking in summer and ending in autumn! It is the cycle of battles that you dispute in Japan! Once again players from all over and cultures gather to fulfill a dream ... Make a mark in the country of the rising sun and become the best Samuraimachine of the times. 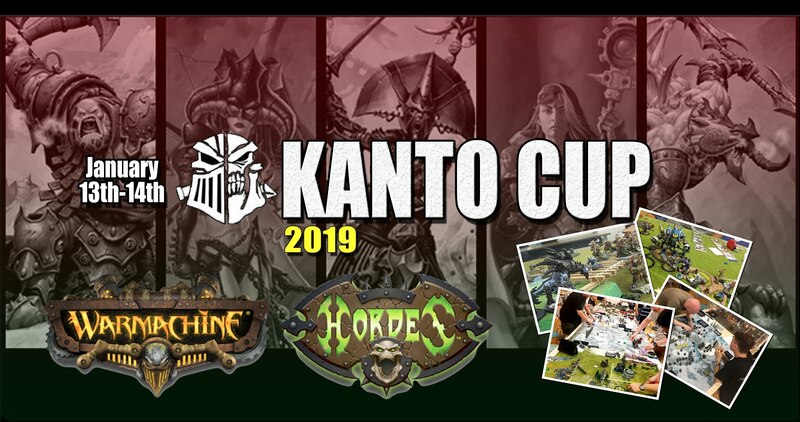 Welcome to KANTO CUP.